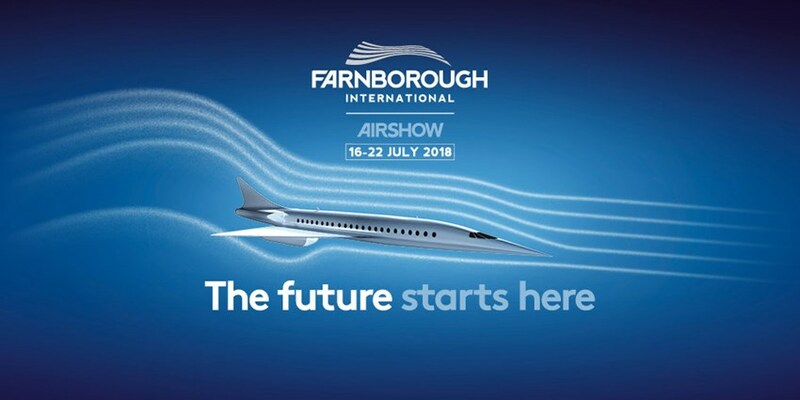 From July 16 to 22, MADES will be on the ground at Farnborough International Airshow (FIA) Exhibition and Conference meeting prime contractors and key players in the industry. Looking forward to an intense week joining other aerospace and defense leaders at the event. We will make sure we bring with us some of our sunny summer!. Space, Civil, Military, Manufacturing Technology, Rotary and MRO. FIA organisers have developed a number of features with the objective of allowing visitors and exhibitors even better networking opportunities in emerging sectors. The Space, Aerospace 4.0 and Innovation Zones provide a platform to showcase the developing technology used within these sectors with company exhibits, product briefings, conferences and demonstrations.